I named Citric acid : "3-hydroxypentan-1,3,5-trioic acid" but when I searched , I found that the right name is "3-carboxy-3-hydroxypentane-1,5-dioic acid"
Can anyone explain to me why my nomenclature is wrong? 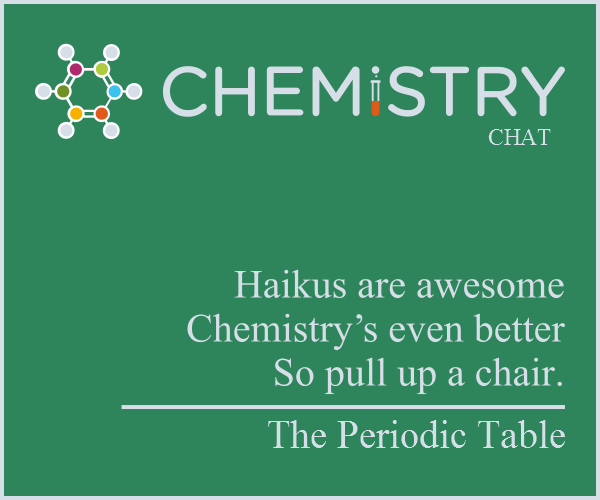 First you must find the longest chain, which incidentally does not contain one of the carboxylic acid groups. The longest chain is 5 carbons long (hence pentane), there are 2 carboxylic acid groups on this chain, one on each end (hence pentane-1,5-dioc acid), there is a hydroxy group on the third carbon in the chain (hence 3-hydroxypentane-1,5-dioc acid), and finally there is also a carboxylic acid group on the third carbon (hence the full systematic IUPAC name: 3-carboxy-3-hydroxypentane-1,5-dioic acid). The "-oic" ending means to convert the carbon into a COOH group, not that there's an additional COOH group added to that carbon. Look at your main chain. You have five carbons, of which carbons 1 and 5 are fully oxidized, hence "pentane-1,5-dioic acid". If the "COOH" group was counted as an independent entity adding an additional carbon, then it would be a three carbon chain, to which was added two COOH groups. That's why it can't be a 3-oic acid - that would imply that the third carbon of main chain has been oxidized to a COOH group (which is preposterous), not that there's a COOH group that's been added. Instead, the COOH group (carboxy) has been appended to the three position, and the molecule is named accordingly. If you would name it as an 1,3,5-trioic acid then the carbon atom of the 3-carboxy group had to be part of the of carbon skeleton from which the name of the acid derives, namely 3-methylpentane, not pentane. So the name is 3-carboxy-3-hydroxypentane-1,5-dioic acid, or, named as carboxylic acid, 2-hydroxy-1,2,3-propanetricarboxylic acid. 2-hydroxypropane-1,2,3-tricarboxylic acid is the correct name. For tricarboxylic acids we are finding longest carbon chain with excluding carboxyl groups. Then we are naming it with all fuctional groups but without carboxyl groups. At the end position carboxyl groups and say tricarboxylic acids. What is the difference between hydrogen chloride and hydrochloric acid?